As the end of the popular summer Boston vacation season draws near we at Clarendon Square would like to highlight some fun activities. The freedom trail as well as the Boston duck tours are a great introduction to Boston culture as are the Boston North End Italian Festivals which honor various figures important to the italian community. These North End feasts have been going taking place since the early 1900s when immigrants first came over from Italy. They are a fun way to bring residents and visitors together. Aug. 27-29th is the annual St. Anthony’s Feast Boston which is nicknamed the “feast of all feasts” by National Geographic Magazine. This feast offers parades, live entertainment and of course an abundance of great Italian and American food. This festival is great fun for locals as well as those in town for a boston getaway weekend. Here at Boston’s Boutique B & B we welcome guests into our stylishBoston bed and breakfast. We appreciate when other areas of the city offer simularly unique experiences for our guests. 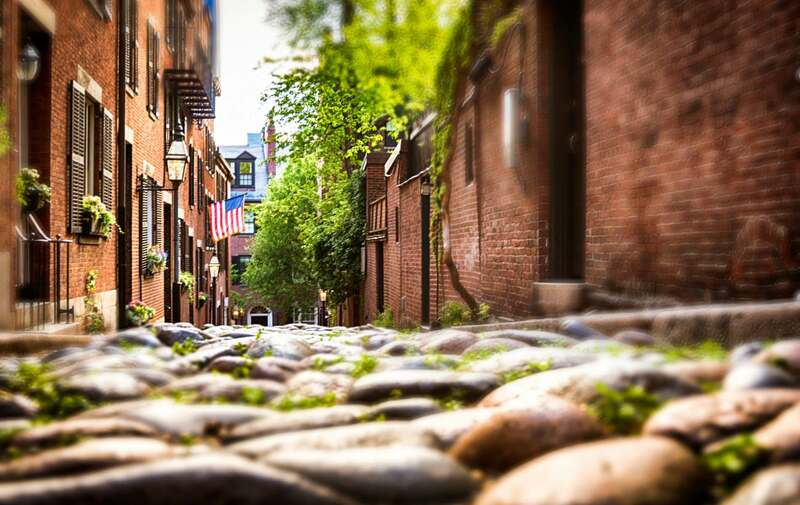 Boston offers many attractions and tours that give visitors a glimpse into the life of boston locals but the North end Festivals are a great way to get involved and feel a part of the community! This entry was posted in Uncategorized and tagged bed and breakfast, boston, boston vacation, romantic getaway boston, summer, things to do in Boston by admin. Bookmark the permalink.